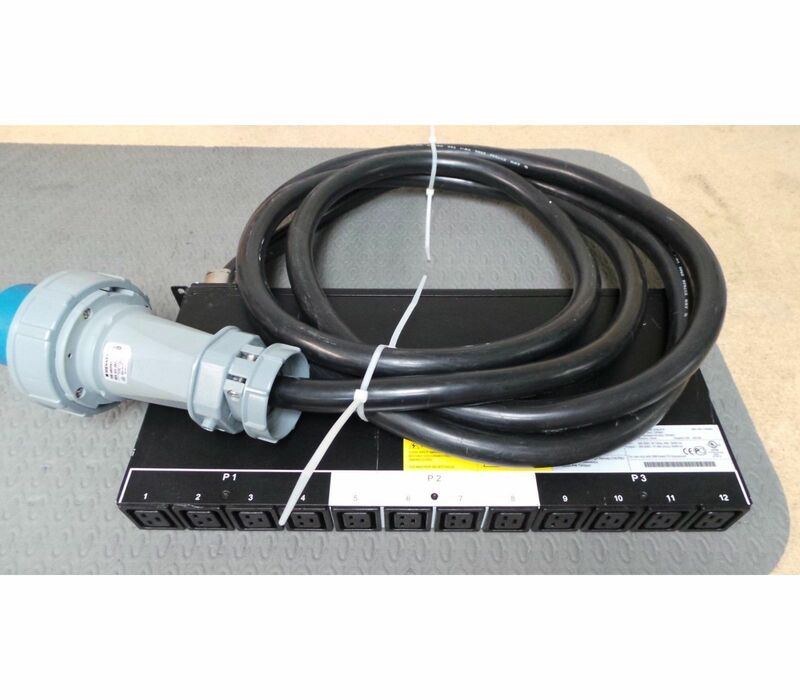 Home/Power Supply/PDU/208 Volt/73P5861 IBM 208 Volt Power Distribution Unit 3-Phase C19 With Connector. Refurbished. 73P5861 IBM 208 Volt Power Distribution Unit 3-Phase C19 With Connector. 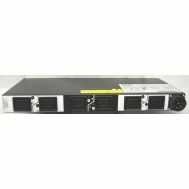 39Y8948 IBM 208 Volt Power Distribution Unit. Refurbished.